After more than 20 years of development, China's call center industry has begun to take shape. After the initial stage and rapid development stage, China is moving towards a broad stage in the future.  Along with social economy, the rapid development of information technology, customer behavior, call industry presents the obvious stage characteristics, large domestic call center should adapt to the development trend, towards the whole channel integration of value-added, intelligent interactive, accurate direction. The driving force for the future development of China's call center industry is the integration of personnel management and technology intelligence. With trade, the further development of the business activities, the Chinese call center has developed from a simple cooperation to establish strategic partnership, the scope and focus of outsourcing call center also changed. Meanwhile, the call center industry across the country are moving from high cost to low cost regions, the rise of mobile Internet under the trend of intelligent AI technology, made the call center industry is facing unprecedented opportunities and challenges. In order to promote the development of China's call industry, power call for domestic enterprises to the world, China electronic chamber of commerce in the call center and customer relationship management (CNCCA) professional committee decided on September 13 to 14 century jin yuan hotel in Beijing, China held "in 2018, the 14th the call center industry international leader summit and the annual awards ceremony. 1) High specification. The summit will invite from China, Hong Kong, Taiwan, Thailand, South Korea, the Philippines, Malaysia, Singapore, Australia, New Zealand, Indonesia, Japan, more than 10 countries and regions in the field of industry leading enterprises, industry leaders, experts and scholars, such as representative, and domestic high-end operators or authority experts of different enterprises, the "number" + "wisdom" big situation of hot topics for further communication. 2） High quality. This summit will be attended by thousands of representatives from enterprises at home and abroad. The number of participants will be less than 1,000. 3） High honor. 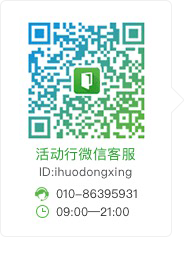 For Chinese characteristics and international diversification level depth fusion, sets up the outstanding business model, for excellence achievement and contribution in the field of call center unit and individual, give full play to their role as the industry leader. Deeply inspire superior and inferior enterprises and brands in the industry, and guide the healthy and sustainable development of cross-border integration. We will increase the industry's soft power and improve the overall competitiveness of China's call center industry. 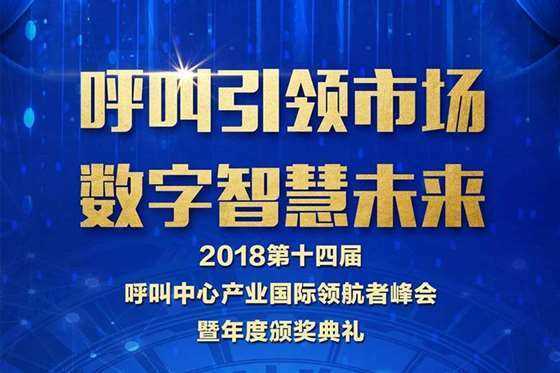 Make the annual selection the most valuable and influential award and award team in the field of call center in mainland China. Global call center develops from simple cooperation to strategic partnership analysis. The global call center industry is shifting from high-cost to low-cost locations. The rise of the mobile Internet has brought unprecedented opportunities and challenges to the calling industry. As a benchmark, leading enterprises will participate in future exchange and learning, and establish a benchmark position in the industry.